Order Your T-Shirt by Sunday 3/12! 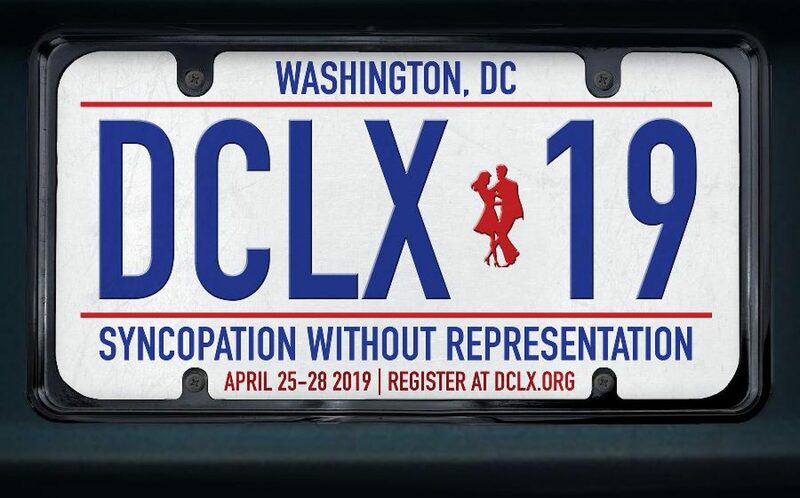 The deadline to pre-order your DCLX 2017 T-shirt is fast approaching! 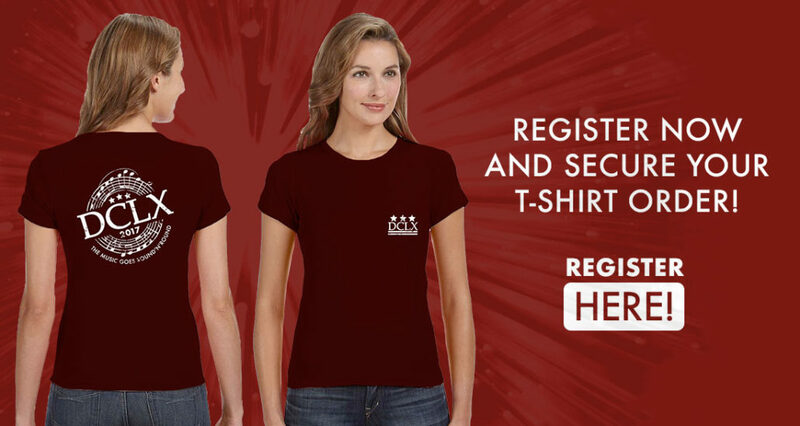 Register by March 12th to nab this year’s design! Previous PostPrevious DCLX’tra with Glenn Crytzer’s Savoy Seven!